As a part of special lecture series, Dr. B. Venugopal, M.L. Ph. 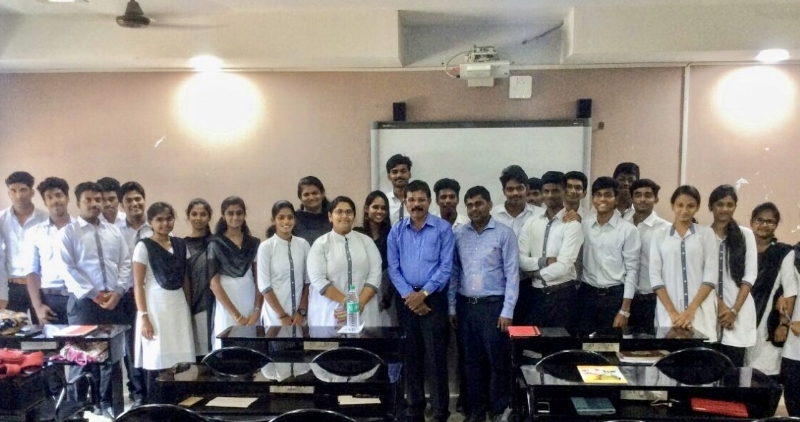 D (Law), Associate Professor, Department of Legal Studies, University of Madras delivered a special Lecture on ‘Sources of Law in Jurisprudence Aspects’, and explained various sources like custom ,treaties and precedents.